Get 30% Off On Hotels Booking. A user will get up to Rs. 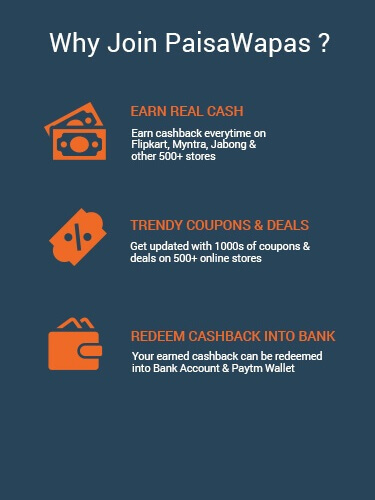 250 cashback when you pay using Paytm at Fab Hotels. Minimum transaction amount is Rs. 500 to get Paytm cashback. Offer is valid twice per user. 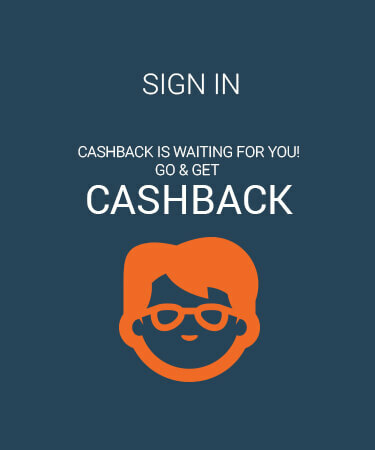 Cashback will vary from Rs.25 to Rs.250. Checkout Fab Weekend Destinations near your favorite city! 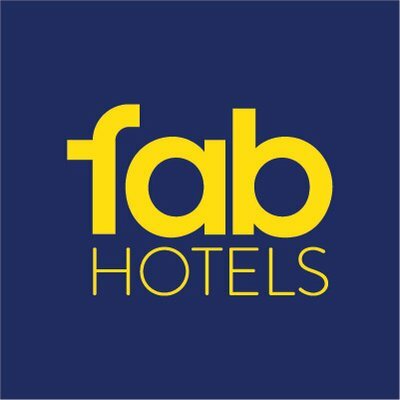 Use coupo code FAB30 get this offer & Get 30% off You can find hotels for every budget on Fabhotels. A user can book hotel in Like New Delhi, Pune, Bangalore, Mumbai, Chennai, Gurgaon, Hyderabad, Jaipur & more. Hurry book now!